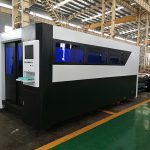 Glasses, jewelry,kitchen ware, chassis and cabinet,metal pipe,lamp&lanterns,metal ware,hardware,precision machinery,auto parts,elevator,nameplate,advertisement,electronics,toys and other industries. 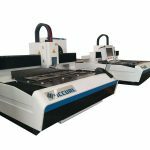 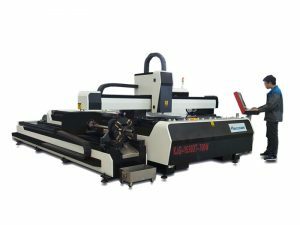 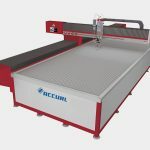 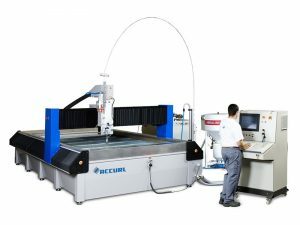 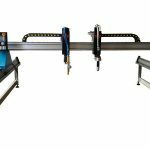 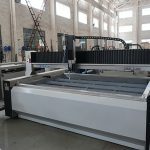 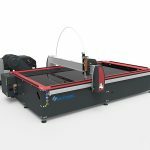 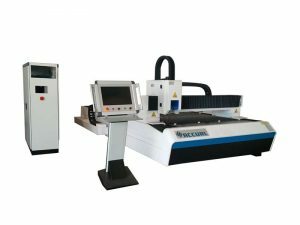 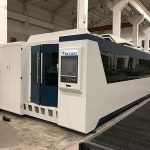 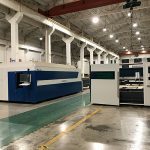 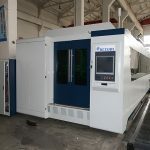 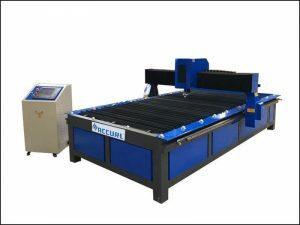 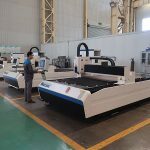 Imported Germany Laser Cutting Head :Selection of Germany Laser cutting head brings Z axis servo function. 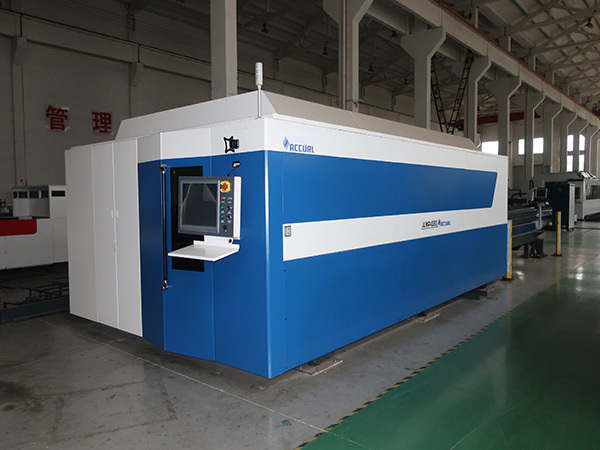 It’s servo sensor adopts capacitive sensing sensor monitoring and provide cutting auto focusing features of high sensitivity, stability and fastness. 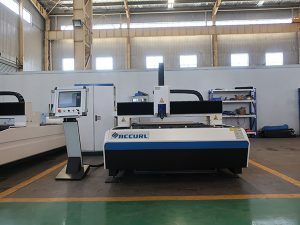 With characteristics, it makes the fixed length cutting head body install optical lenses with different focal lengths so that the focus and the nozzle height can be adjusted flexibly.